It has become almost vital to have a business website of yours in order to walk head to head with the competitors in the trade. A business website only with the product features has been an old-school existence now. What brings you the customers, is the design, easy navigation, and the Content. Daily, we have thousands of business sites coming live with different sorts of products and services and designs of the website. To maintain a unique one for your business, you need to have a proper CMS developed for it. CMS – Content Management System is a system that helps you manage the creation and modification of your digital content on the website. To stay trending in the online market, you need to be competing with your content making the words your sword and the needle. As per a survey by W3Techs, 47% of websites do not use any CMS which has now decreased from 70.7% in the last five years (as per a post by artdriver). The survey speaks of the proportion every CMS has in the market share. With this trending requirement of the content, it is quite essential that your site is getting proper CMS Website Development Services. We have listed out some of the most helpful tips that can help you plan well while hiring the Content Management System Programmers for your business. Everything comes under a budget, if you are not sure on your budget, you may soon run out of the sources with empty pockets left behind. First of all, collect essential information from the market of the companies providing the best CMS Web Design Services. Check if the company provides the qualified CMS Developers as the quality of your content management system can help ranking up your business efficiency. Don’t just go with the cheapest service provider. Many times, low cost brings low quality which cannot be compromised and makes you look out for another service provider spending again on the same thing. You are the one who needs to monitor and get the design fulfilled in the specific budget. So, hire CMS Developers with a realistic budget which comprises the cost as well as the product’s efficiency. When hiring a Website Development Outsourcing Company, gain complete information on their knowledge and expertise with the tools and the technologies. We agree that all that is trending may not suit our requirements, but if your Content Management System Programmers are well aware of the trends in technologies and have the proficiency with the development tools, they can bring out a system to you which supports your business aspirations as well as is walking with the trends. It is always a best practice to keep a note of the tools and technologies the developer uses. A savvy of tools and technologies will always prefer the best and beautiful from it and hence, it comes down on your programmer’s shoulder to develop the most efficient yet a good-looking CMS. The programmer needs to have a thorough understanding of the tools and technologies in order to create a CMS customized as per the business requirements. It is only then you can call out for an effective tool for your CMS development which is pocket-friendly and a sale pulley to your business. When you are clear with the budget plan, interviewing your Open Source CMS Development Company is an important task. Be clear with the aspects you are looking from the team to cover. Focus on getting the clear idea from the team about their technical knowledge and expertise. Check if they can be credible enough to handle your project. Check if they are responsive enough to your calls, as it shows how responsible they are towards their work. Check how pro-active they are with their ideas and suggestions, as they are the technical people dealing with these tasks daily so they must have some innovative ideas to support your plan. Many times, the Web Development Outsourcing Companies just focus on their profit out of the development and consult you with the option that makes a big hit on your bank balance. A CMS Development Company should be good at the consulting skills as well. They must be customer-centric in order to maintain the long-term relationship with them. Check if they provide you alternates against your preferences explaining that the CMS could be better designed in that technology with the better possible effective cost. Check if they come up with the solutions for a problem which you might be overseeing. Check if they consult you with some other solution provider if they can’t assist you with the task. These are some points that can help you get the best help for your CMS to be developed. When you are on a hunt to hire CMS Developers, it is always advisable to check with multiple vendors. In this highly competitive market, so every person in the competition may be best with the skills they possess but quote a different price than others. It does not always require to have a local developer in your league. If you are a company looking for WordPress CMS development situated in Korea, you can still hire a WordPress Developer USA. There are many on the list of WordPress theme Development Company India those offer the best WordPress theme development services at competitive rates. Also, consulting from multiple vendors, helps you get a clearer idea about the CMS with various suggestions and can direct your mind towards choosing the most competitive one which helps your business thrive in the online market. Read more: Why is WordPress development the best for your business? By this, we mean that a business should choose the Content Management System Programmers team, who is proficient with multiple technologies. This world nowadays is evolving with a new technology every day. You never know when the most updated version of the technology you are using will go outdated in the market leaving no traces behind. Thus, it is advisable to have a CMS development company by your side who is proficient with all the trending CMS technologies and is always keen to bend on the learning curve to grasp the expertise of a new technology in the market. Well, if we consider the scenario in today’s time, Custom CMS Development has been trending across the net. 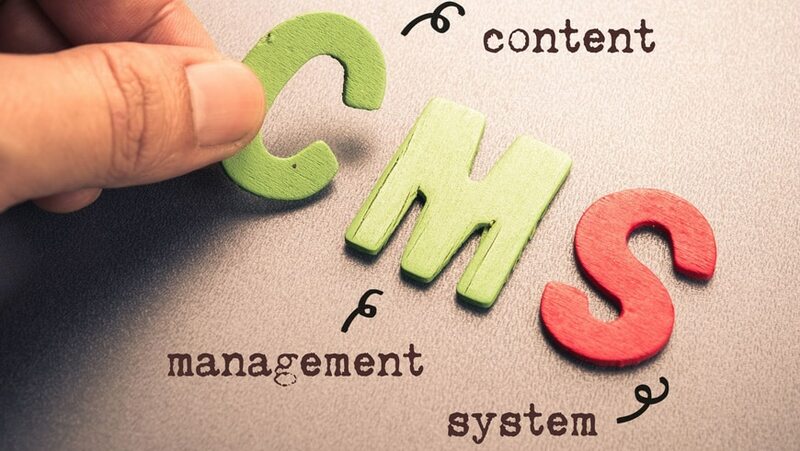 CMS is something which is gulped over by a major part of website users and the thirst to remain unique and in the fashion can be quenched by the Custom CMS Development only. Thus, check thoroughly whether the company is a service provider with the multiple technologies as you may require some help in the future to migrate your existing CMS to a newer one. You should also check whether the company is a service provider with the mobile technologies. As having a business mobile application is something very helpful in today’s market. When hiring an off-shore team, for e.g. hiring a company for WordPress Development from India, you need to have clear communication with the team in order to know the ongoing of the project. Always ask the project manager who is coding and developing the website and checks whether that developer himself is accessible to talk. There are cases when the client is looking for the responsible person to get the changes and rectifications done urgently, but because of the long hierarchy of people in the trail, it takes days and sometimes months to make some small changes. Also, it is always good to know the person who is working with you which can give you the idea of how innovative can the suggestions be on the project. Arrange meetings with the team, be it virtually or meeting in person. This helps both, the team and the client to know each other and maintain long-term business relationship. Read more: Why Hiring a Dedicated Developer is Worth a Decision? It is a saying – “Too many cooks spoil the broth”. Well, sometimes it goes well with the CMS development. The Content Management System Programmers are like the cooks making a victory recipe for your online business. Many times, including different programmers on the project, makes it complicated. Hence, leaving with no good. Choose a company available with dedicated resources, such as Dedicated CMS programmers in India. This will keep your project simple to understand for the programmer as well as yourself. If by any chance you have a project that cannot be completed by a single programmer, choose the company with a proficient Project Manager who is capable enough of making team understand the requirements of the CMS and focus on every detail. 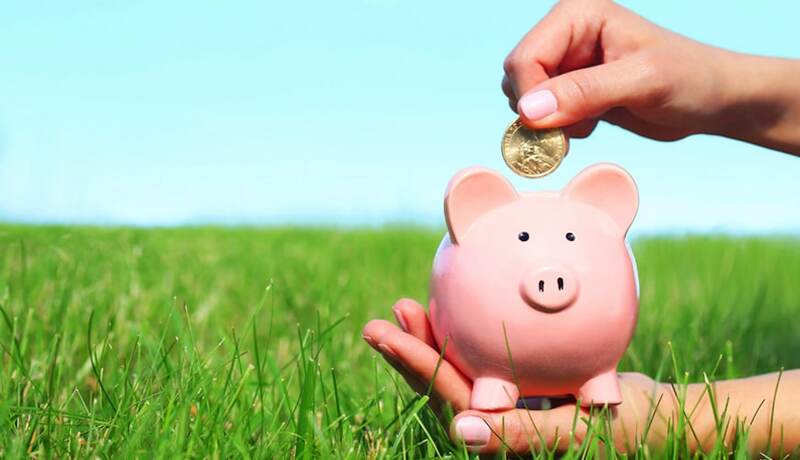 Developing the CMS from the scratch for your website will help you save a lot. By this, we mean that at times, the plugins or the themes which are available in the market can make you run out of the budget, in addition to that their implementation and integration in the system can cost another development cost. It can be much efficient if you can get your own CMS developed from the scratch and get it customized as per the business requirements. This will let you custom-build your CMS with the themes of your choice and plugins settling your business requirements. Look out for a popular CMS but do check if it can provide your business site the required functionalities. Find an experienced professional: this will help you get out of the loopholes as the experience can tell what was and what could be beneficial in the present and future of the business. Make sure that you own the designs. In this competitive world, your business site is prone to lose it uniqueness every now and then; and it also is made to happen by your dearest developer. So just make sure you own the design copyrights and have it signed with the developer. Confirm it twice whether your developer can meet the deadlines. We understand that the good things take time to happen. But you cannot wait forever to get your business website built. You have to cease the time span and seize by it. Make sure that your development team is efficient enough to produce quality within the desired deadlines. Look for a CMS Web development company experienced with SEO. A good CMS alone is not enough, you need to market your business site and get the higher SEO rankings in order to collect more and more customers. It is always beneficial at this time to have an SEO team by your side who can help to get the SEO and the marketing activities completed for your business. It is always good to know about all the ins and outs of anything which is related to your business. These are some of the useful tips that can help you get the most if you hire CMS Developers as planned. We, at 21Twelve Interactive, help you hire Dedicated CMS programmers from India who are proficient with the CMS programming skills. We have a team of proficient developers with almost 20+ years of Web development experience those are always up on typing the codes to get a beautiful CMS converted out of the monotonous web development tags. We believe in maintaining long-term relationship and hence, we value the customer ethics and strive to fulfill their project requirements in the asked time duration. We know how important it is to maintain the confidentiality and hence, we are always ready to sign the NDA. If you are thinking to get a Content Management System designed for your website, just give us a shout out.